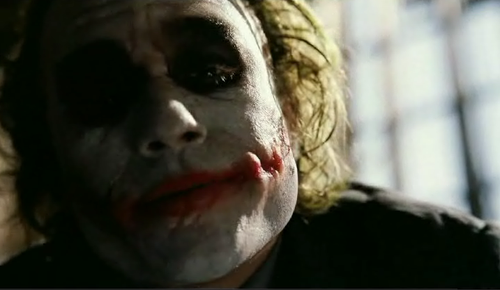 Click here to watch the first five minutes of Heath Ledger's performance in the Dark Knight. This movie opens on July 18th and is going to be a smash hit! RIP Heath Ledger. There is already Oscar buzz about Heath's amazing performance as the Joker. Actor Peter Finch won a posthumous Oscar for his performance in Network.